Kuala Lumpur -- Malaysian students are flying high at Airbus’ bi-annual global Fly Your Ideas competition organized in partnership with UNESCO to challenge students from all disciplines to develop new ideas and innovate for the future of sustainable aviation. A record 5,499 students making up 356 teams from around the world registered to participate in the fifth edition of Airbus’ Fly Your Ideas. Malaysia has 14 teams in the competition. Team Bunga Raya ready to roll with the power of sound, transformed into usable energy in-flight. 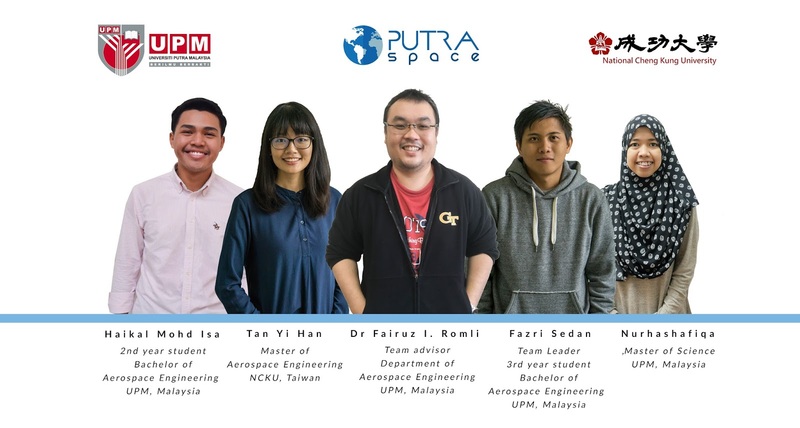 Three Malaysian teams made it to Round 2 - Team Putra Space from Universiti Putra Malaysia, Team Bunga Raya from Universiti Kuala Lumpur- MIAT and Team SeeLab from Universiti Kuala Lumpur-MSI. The teams have the option to participate in one of five categories. The categories are – Manufacturing, Business models, Flight Operations, Passenger Experience, and Design Engineering. Team Putra Space entered for the Passenger Experience category and it will explore the potential of improving cabin luggage storage technology to streamline and improve customer experience. 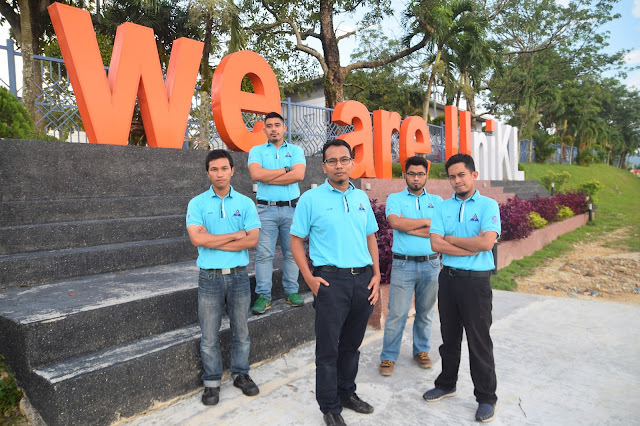 Team Bunga Raya and Team See Lab will both compete in the Manufacturing category, with the former exploring the potential of harnessing sound energy from the plane to power electronics on board the flight, and the latter on the use of bio-inspired artificial intelligence to inspect and detect defects of composite aerospace structures. The competition is led by teams registered in the Asia-Pacific region. The 50 teams comprise 202 students representing 38 different nationalities. With 52% of teams mixing male and female students, two thirds of all teams are diverse in some way, for example with members coming from different countries or studying different subjects. This reflects Airbus’ commitment to diversity which it sees as an essential driver for innovation and success. Team Putra Space wants to revolutionize storage so that you never spend unnecessary time placing and removing cabin luggage! Since its inception in 2009, Malaysia and Malaysians have been keen supporters and participants of the Fly Your Ideas competition. Malaysia’s first astronaut, Dr Sheikh Muszaphar Shukor was one of the panel judges for the first Fly Your Ideas Competition in 2009 while Team Malaysia on Mars and Team Embarker made it all the way to the finals in 2011 and 2013, respectively. 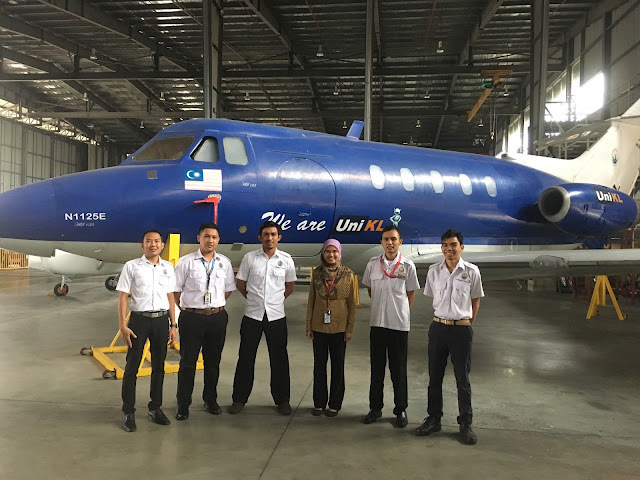 In 2015, a record number of four Malaysian teams made it to Round 2 of the competition. Team SeeLab hopes their concept of bio-inspired artificial intelligence defect detection can be brought to life at the next round of FYI'17.